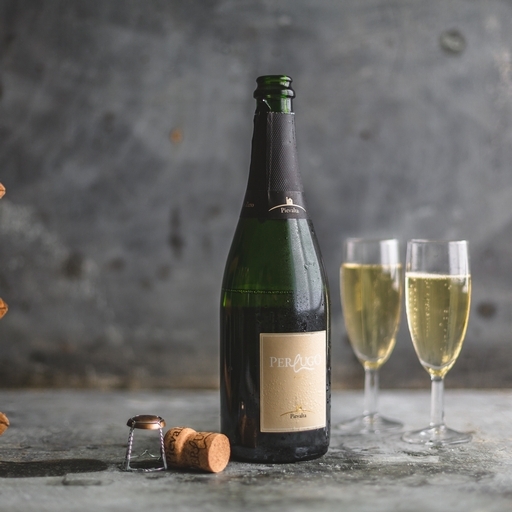 This fragrant Italian fizz was rated 17/20 by Jancis Robinson, indicating a superior wine – and we absolutely agree. It has an invitingly rich citrus and strawberry scent, with assertive initial fizz then piercing lemon fruitiness. Brut/zero dosage (no added sugar). Really delicious stuff for an aperitif or pick-me-up – take your pick. Store lying down and avoid direct sunlight and heat.